Look no further! This is the home you have been dreaming about! 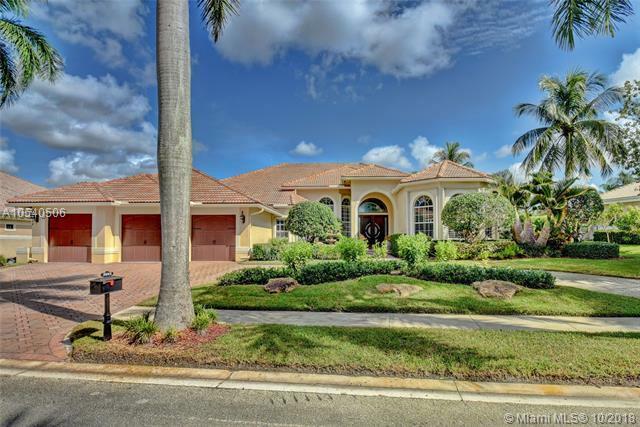 Located on an over sized lot with one of the most BREATHTAKING water & golf views in the prestigious enclave of Riviera in Weston Hills Country Club! 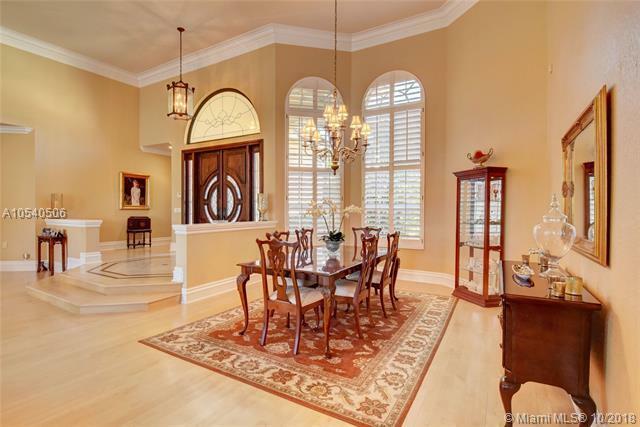 From the moment you walk into the stunning foyer entry you'll feel the pride of ownership in this meticulously maintained home! 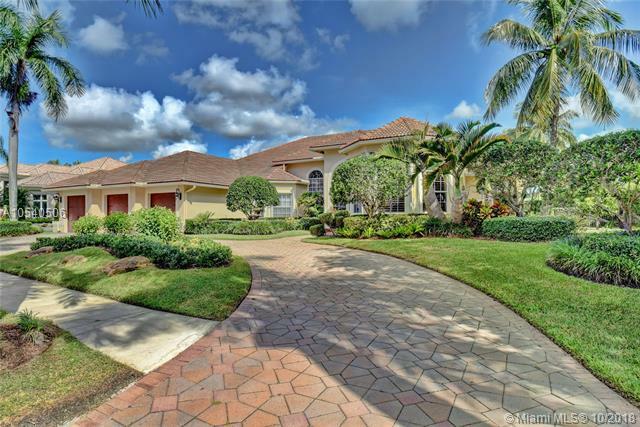 This 5 bedroom PLUS office, 5 bath & 2 half bath home has over sized bedrooms - each with their own bath, wood floors through-out living areas, GRAND living room with custom wet bar, luxurious master suite with sitting area, & a large gourmet kitchen with breakfast area. 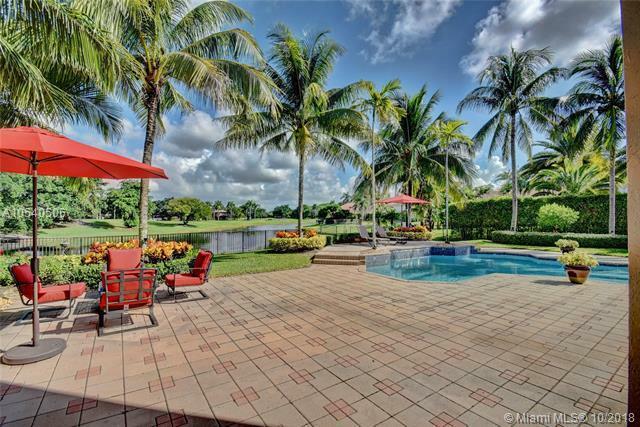 All of this & so much with a GORGEOUS pool & expansive patio with PANORAMIC golf & lake views PLUS a built-in summer kitchen, 3 car garage, large circular driveway & accordion shutters!